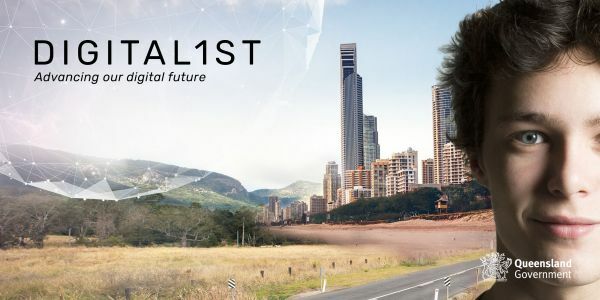 DIGITAL1ST: Advancing our digital future is the Queensland Government’s strategic direction to position Queensland as a leader in digital government now and in the future. Read more on the strategy vision, priorities, principles, and stories about how we changing our mindset and thinking DIGITAL1ST in everything we do. We have a range of supporting documents, including strategies and policies, which complement the overarching DIGITAL1ST: Advancing our Digital Future strategic direction. Queensland Government agencies have already developed strategic statements and initiatives to embrace digital innovation and technologies to enable great service delivery. Learn more about what we are doing by exploring the DIGITAL1ST case studies. Click on any of the images below to explore these digital strategies. Department of Transport and Main Roads – Digital Strategic Plan 2016-2020. Is your agency digital strategy not represented here? Let us know at qgcio@qgcio.qld.gov.au.